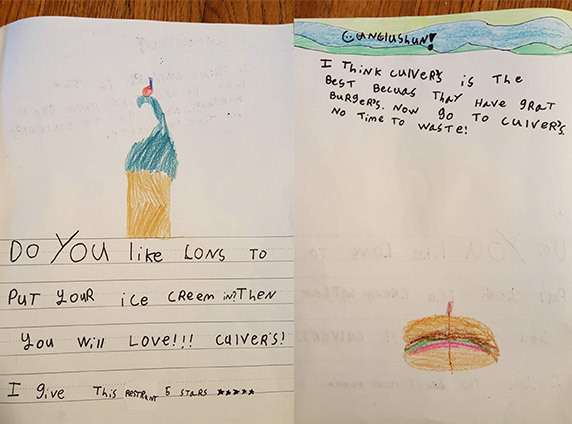 We’ve received many reviews from fans all over the country, but never has a guest wrote a book (with pictures) about our food. 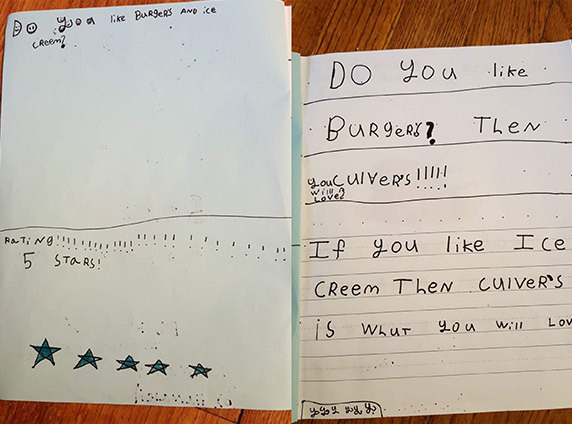 That all changed when Wisconsin first grader Hanalei decided to let the world know about all the reasons why Culver’s is the best restaurant for a class assignment on opinion writing. 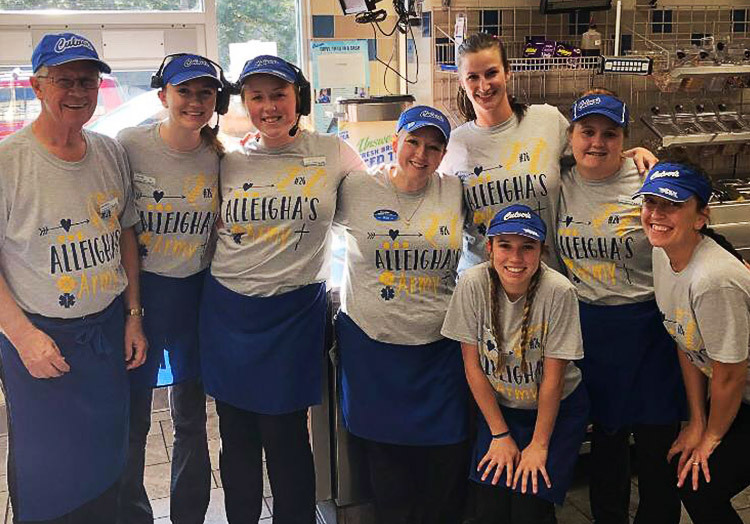 Her love for ButterBurgers, Fresh Frozen Custard and Cheese Curds started young when in 2010 her mother, Nicole, took baby Hanalei to her very first visit at the Culver’s of Madison, WI – Todd Drive. 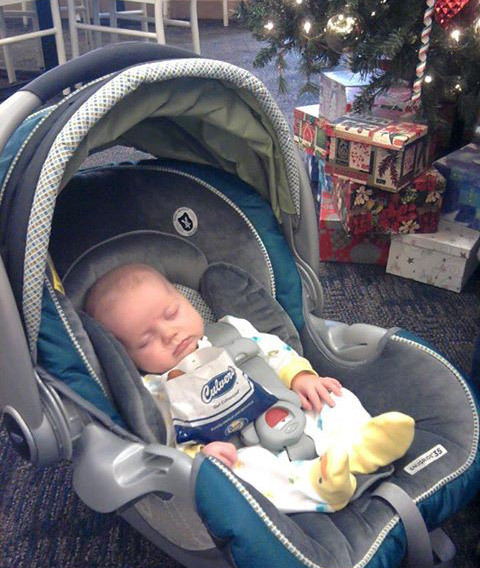 Following the success of her first book, Hanalei is already thinking about a second! 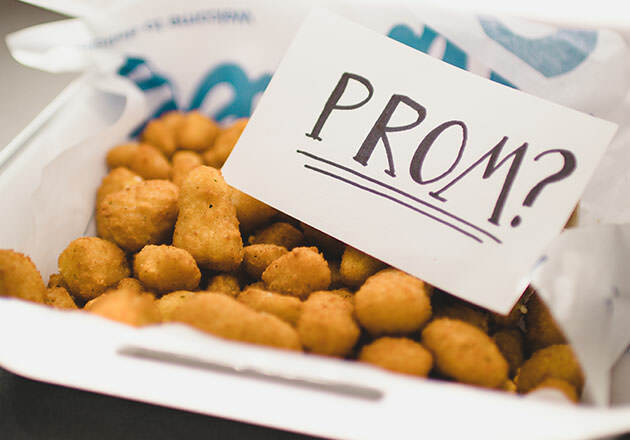 For the sequel, she said she would write about all the different flavors of Fresh Frozen Custard that you can choose from. 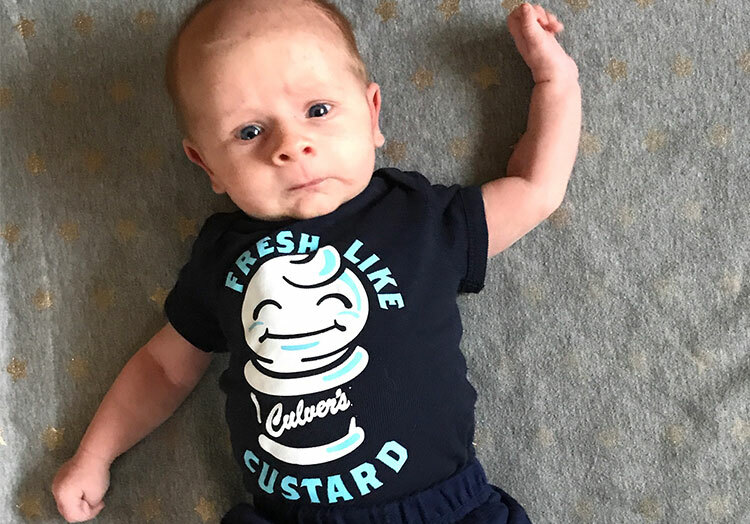 Hanalei gave Culver’s a five-star rating and thinks “Culver’s is the best because they have great burgers,” and encourages us to go to Culver’s because there’s “no time to waste!” So, what are you waiting for? 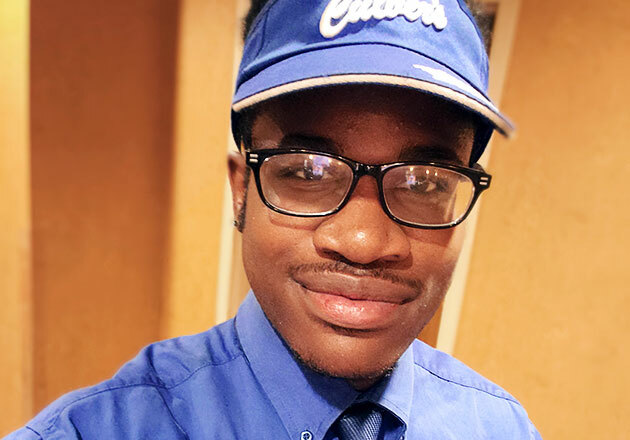 Do you know a Culver’s super fan? 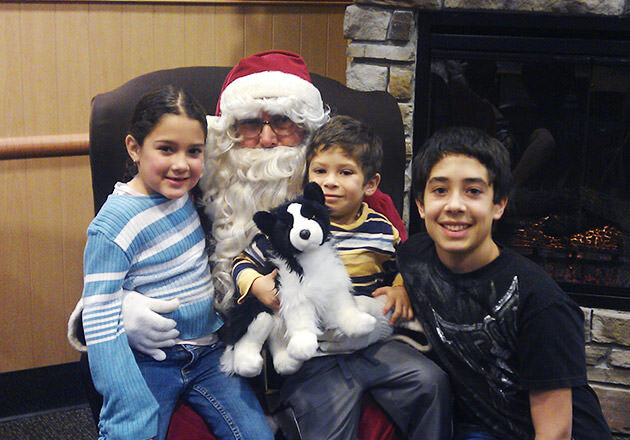 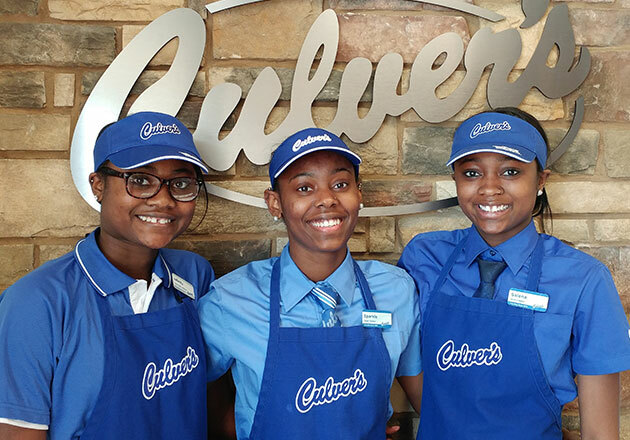 Share their story with us on Facebook or share a photo on Instagram and Twitter using #culvers.